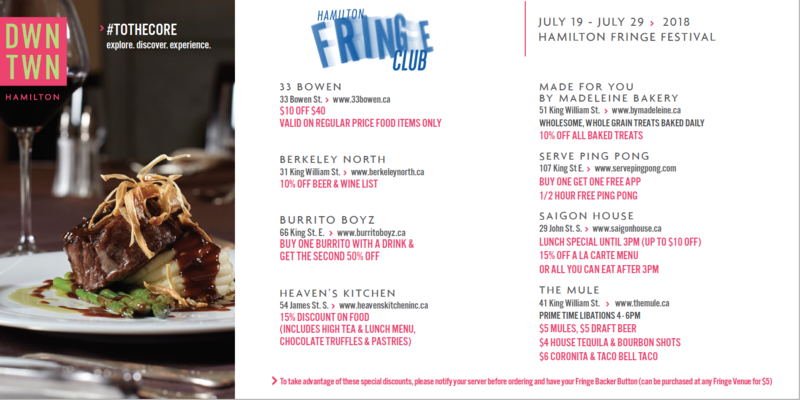 The Fringe Festival is in full swing and runs until July 29th. 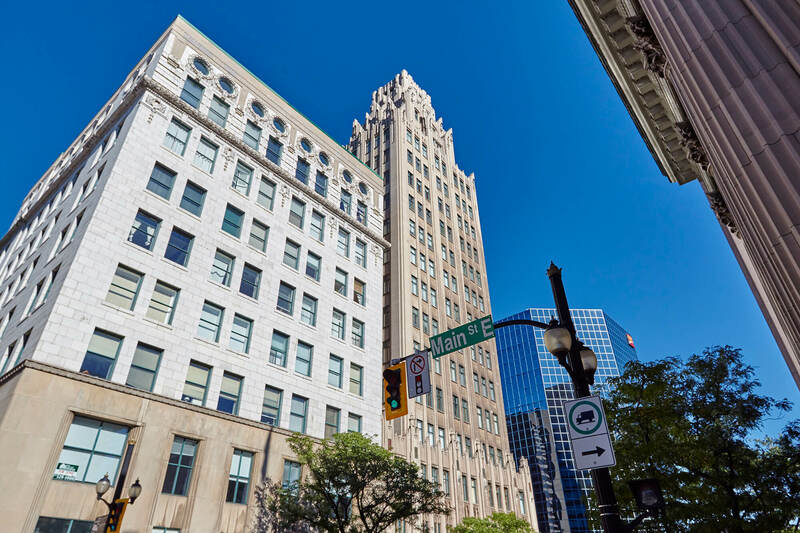 This year, Fringe has a great outdoor “Fringe Club” set up on the East side of Gore Park. 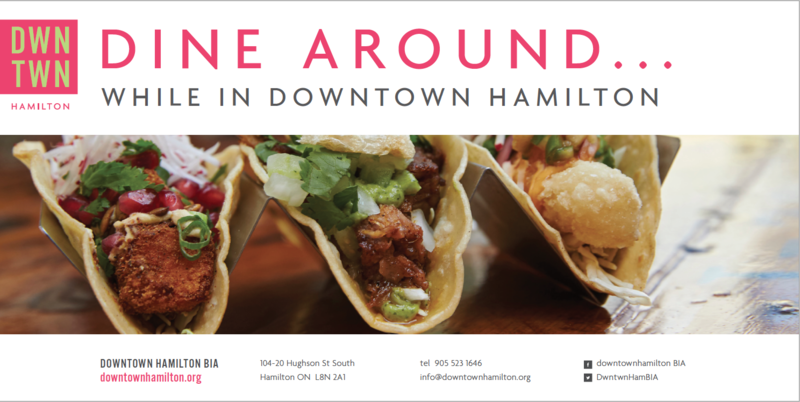 While you’re there don’t forget to grab one of the dine-around brochures – there are deals on local restaurants exclusive to Fringe Club members. To take advantage of the special discounts in the dine-around, please notify your server before ordering and have your Fringe Backer Button with you.